We had recently mentioned to you that Samsung is all set to take the markets with the new S6 Edge Plus. However, the coming of this new device might see the exit of the 128GB variant of the Galaxy S6 and S6 Edge that have been taken off the shelves of Indian and Dutch markets. Earlier, these devices were available in three variants: 32GB, 64GB, and 128GB in countries like Singapore, UK, Australia etc. But now, it is likely that the 128GB will exit these countries as well. While the actual reasons for taking the 128GB off shelves are unclear, it could be due to the exorbitant price tag it had. That’s right. 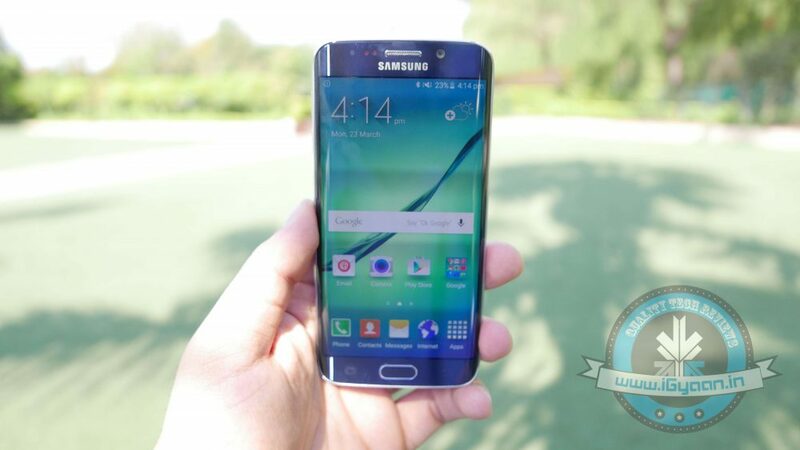 The 128GB Galaxy S6 model costed a whopping Rs.61,900 (970$) while the Edge variant costed Rs.70,900 (1110$). Keeping these rocketing prices in mind, bidding farewell to this variant, won’t be such a bad decision, after all.